Polystyrene ceiling panels (also known as foam ceiling panels) are available in four different finishes and are a great lightweight ceiling for patios, games rooms, garages, sunrooms and enclosures. Polystyrene panels cream textured are 47mm in thickness and come in a variety of lengths starting from 1800mm which also have the advantage of reducing the temperature in your room in summer and also keeping the warmth in during winter. 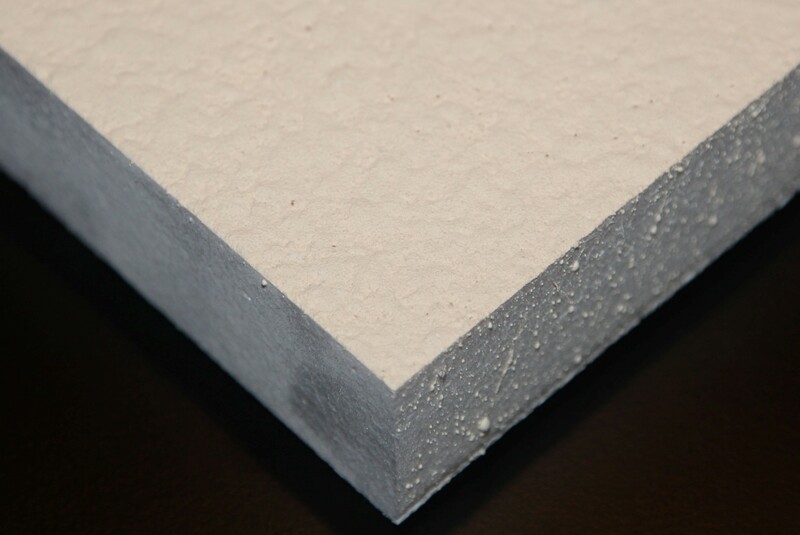 Polystyrene ceiling panels have five different types of finish. 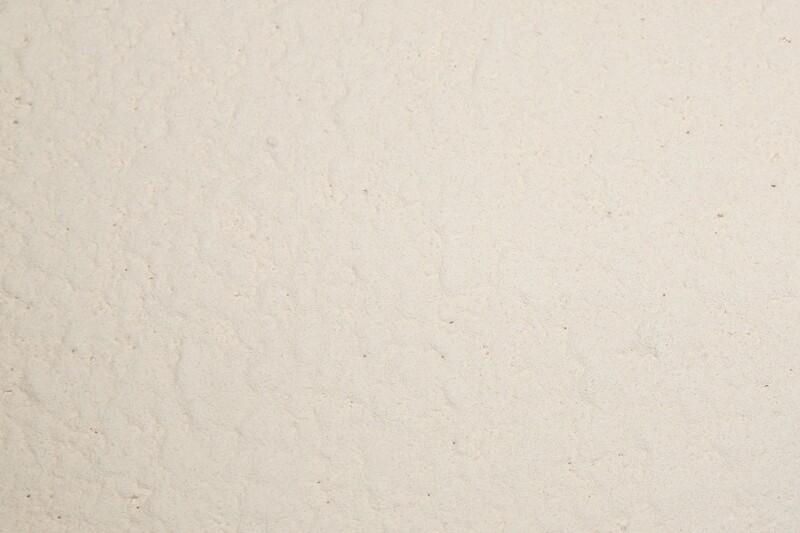 These include a white textured, cream textured, light vermiculite and course vermiculite finish. They can also be supplied plain with no finish treatment applied. There is also are a range of T-bars, angle trims and channels to suit any installation situation. These items are available in Surfmist (off white) or Classic Cream colours. Polystyrene panels cream textured are great for DIY projects if you are reasonably handy and because it is all pre-finished, there is no painting required. The panels are easy to cut with a long blade Stanley knife and as they are light weight can be installed by yourself or with minimal help. We also have a wide range of other types of ceiling panels including plasterboard, mineral fibre and metal pan to suit your domestic or commercial situation. Ceilings.com.au have a great variety of ceiling products for you to choose from and you will be sure to find something to suit your needs. Please Note – Polystyrene Panels Cream Textured are not a stock item and will require a lead time.